Interested applicants are encouraged to apply. 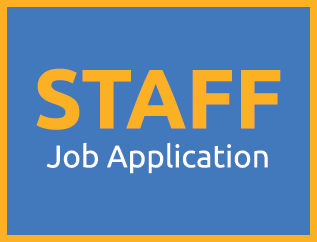 All applications are kept on file throughout the spring and summer. Working Papers – NJ Dept. of Edu.